Abnormal heat makes people adjust to new conditions. The ambient temperature in Arizona reached 120°F, and 130°F in Kuwait. Due to the impact of chemical compounds of anthropogenic origins, the ozone layer of our planet collapses. Not only does this layer prevent Earth from losing oxygen but it also protects us from harmful ultraviolet radiation. That’s the reason why meteorologists around the world keep recording an abnormal temperature increase. 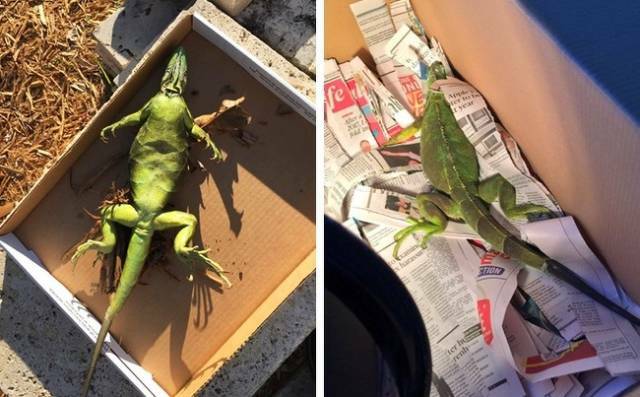 It seems that the whole world has seen the photos of alligators hibernating in ice as well as iguanas that have fallen into a state of anabiosis. While alligators are adjusted to such dramatic changes in temperature, iguanas are not that cold-resistant and extreme cold means death for them. 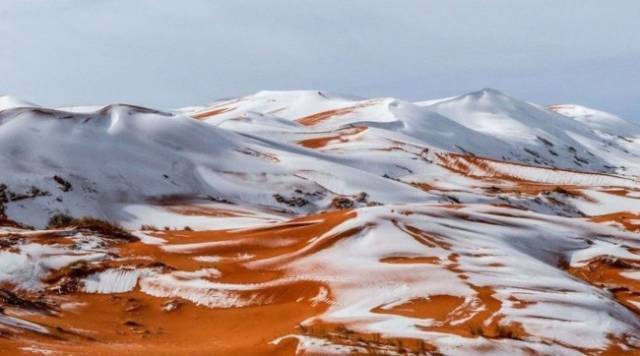 It has snowed for 3 years in a row in The Sahara Desert. It seems humanity will soon get used to this phenomenon, which is, unfortunately, not the norm. A Siberian tiger came out of a forest to find food. 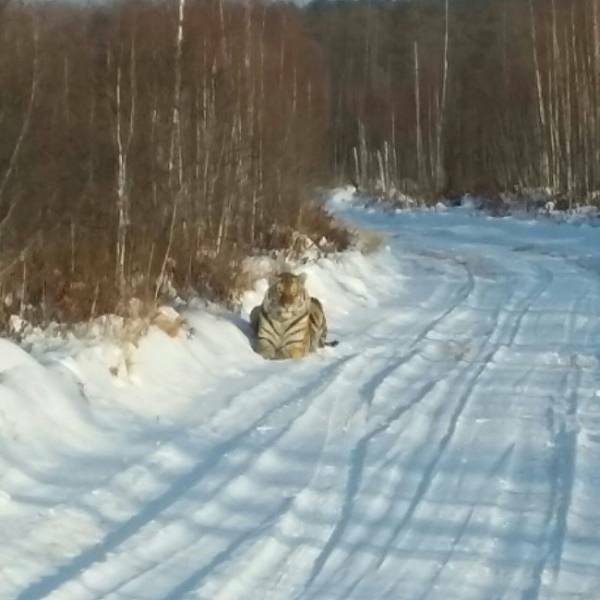 Due to poaching and illegal hunting, the Amur tigers started to come out on roads hoping for a misstep of people that would provide them with food. Tigers aren’t the only animals doing this. Many different starving wild animals have to adapt to these new living conditions. Unfortunately, the extermination of forests is another global problem that threatens our world. If the loss of agricultural land was compensated by deforestation, there would be almost no forests left. 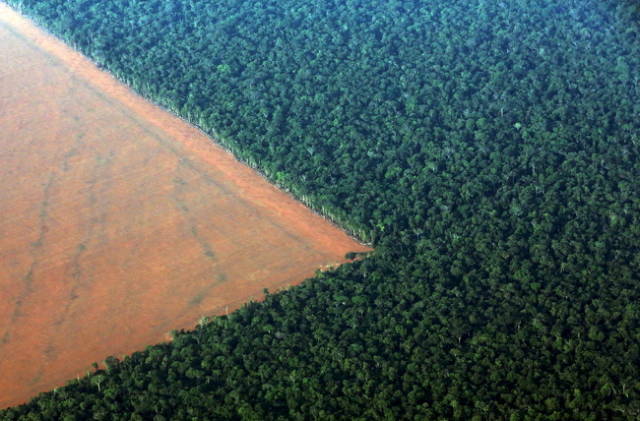 If humanity keeps its current pace of deforestation, all forests will be destroyed by 2040. 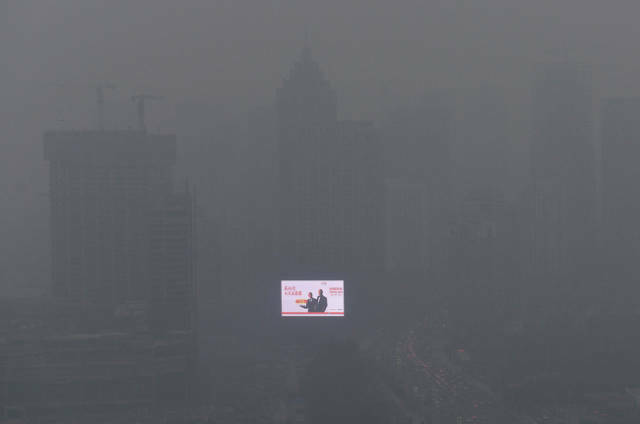 Rapid industrial development causes 85% of people on our planet to breathe in polluted air. 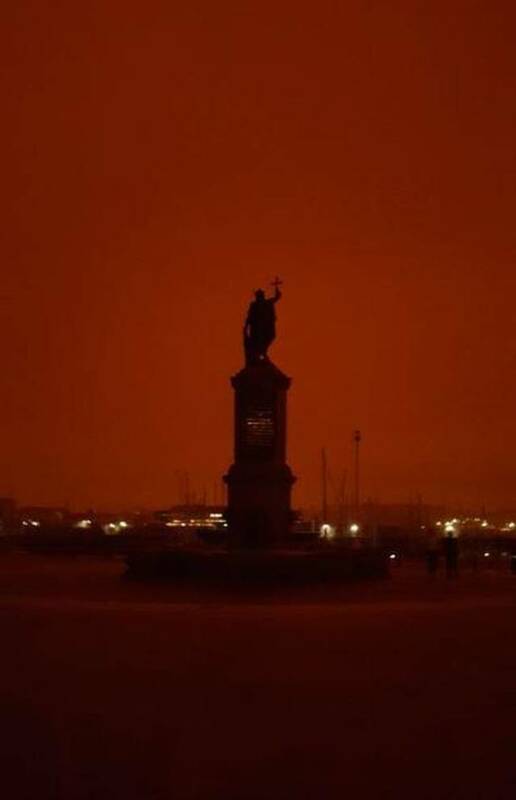 Gijón, a city in Spain, is located 100 km from a forest fire. This photo was taken at 10 a.m. In 2017, 66,131 fires had been recorded in the USA. These uncontrollable fires have destroyed 9.8 million acres of land in total. It’s worth noting that 90% of forest fires start because of humans’ careless attitudes toward fire. 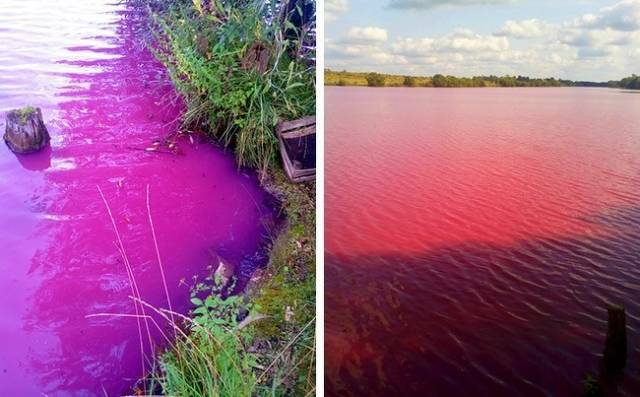 This pink color appeared in one of Russia’s city reservoirs. The change in the chemical composition of the atmosphere causes the formation of acid rain. It poisons the environment and contaminates soil and water reservoirs. 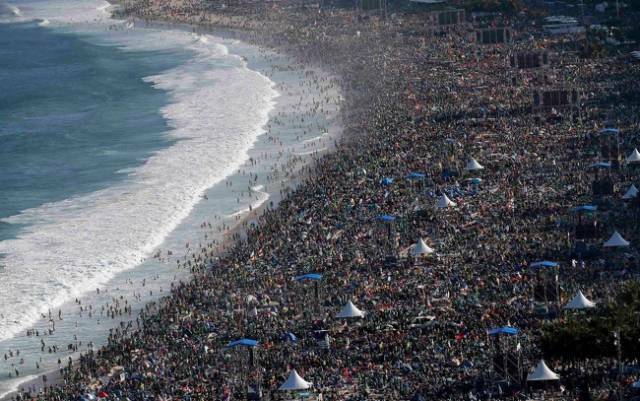 According to scientists’ forecasts, the Earth’s population will reach 9 billion people by 2030. Just think about it: 101 years ago in 1927, the population of the planet was only 2 billion. These photos of a starving polar bear are the best display our planet’s global warming problem. Polar bears hunt for seals from sea ice floes. But each year, the amount of ice decreases, which means that these wild animals have to live off fat stores that accumulated during winter when the formation of ice happens naturally. A huge oil spot has formed as a result of an explosion of an oil platform in 2010. Every year, more than 12 million tons of oil get dumped into the world’s oceans. It happens due to the leakage of oil from damaged wells and tankers. About 25% of seawater is covered with a layer of oil varying in thickness. In 2010, an explosion of The Deepwater Horizon oil platform resulted in the leakage of 1000 tons of oil into the ocean. The British Petroleum company has spent billions of dollars to eliminate the substance but despite all efforts, they could only remove 75% of the combustible substance. 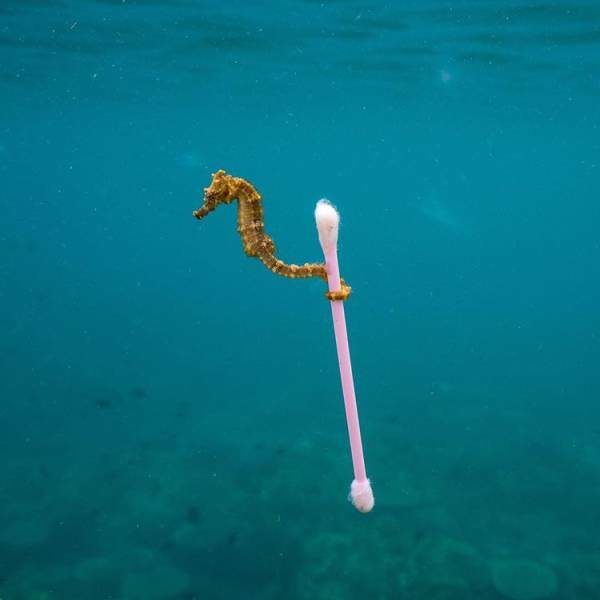 This photo of a seahorse holding a Q-tip shows the real condition of today’s ocean. 260 million tons of plastic debris get into the ocean annually, resulting in the formation of huge plastic continents. The biggest one is located in the Pacific Ocean taking up 10% of its surface. Whales choke on plastic debris. The problem of plastic pollution in the seas and oceans is becoming more serious every year. There have been cases of whales choking on plastic debris and washing ashore. 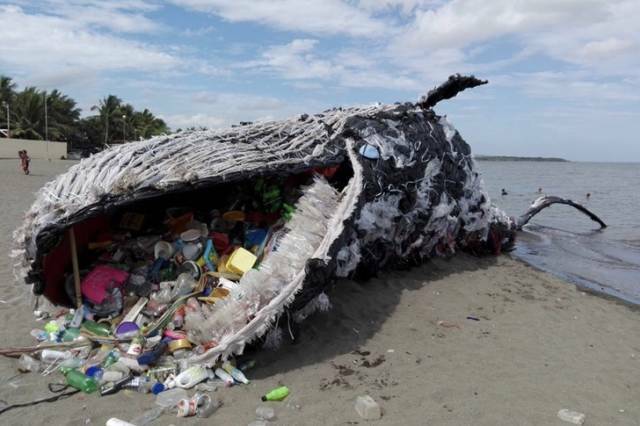 To raise awareness of this, people of The Greenpeace Philippines installed a replica of a dead whale on one of the beaches in South Manila. The entire installation was made from the plastic wreck found in the ocean’s waters.